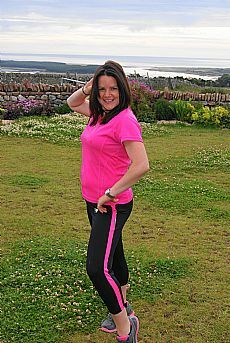 We will help you look your absolute best on one of the most important occasions of your life after a week long stay at Scottish Boot Camp. We have helped many brides and mother of the brides lose weight and inches in just 7 days, and equally important, we'll set you on the right path for health and wellbeing for the future. To book your place Scottish Book Camp. 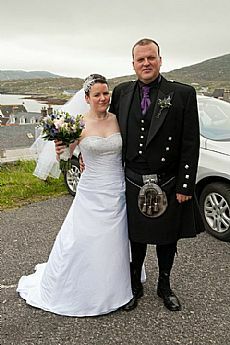 Meet Karen, our fantastic Boot Camp Bride from Barra! 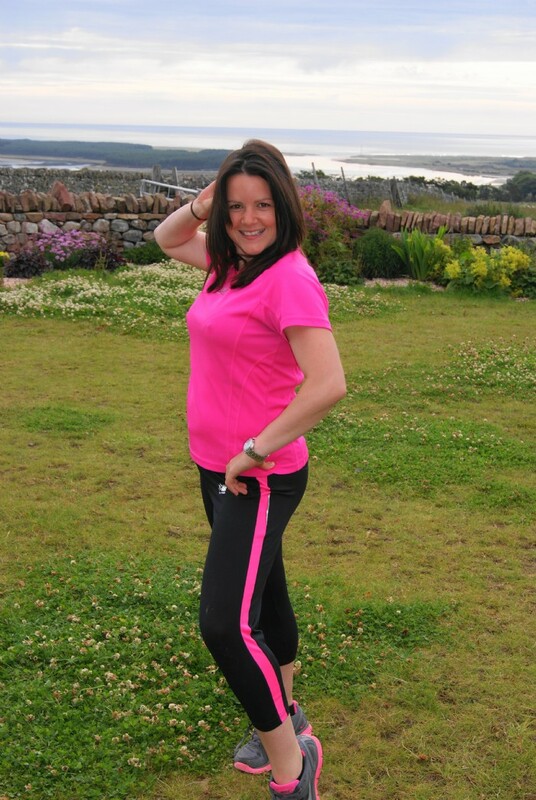 With weeks to go before her wedding to Joe in August, and just 5 months after giving birth to their baby Hollie, Karen Clark joined Scottish Boot Camp to lose lbs and inches ready for her big day. “You guys got me through the most physically and mentally demanding challenge in my life to date!! I had a ball, and want to come back and do it all again. Since leaving boot camp I have lost another 8lbs, and think I’m the fittest I have ever been. All the girls were lovely so thank you very much for giving me a fantastic week, and the motivation to get in the best physical shape of my life. Hopefully I’ll be back next year for more of the same! 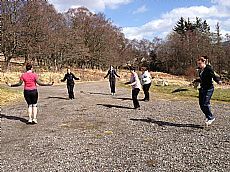 Book any 7 day residential boot camp for the Bride and any of the Bridal Party (minimum 2 people, for example, Mother of the Bride) and get £100.00 off the full price per person.